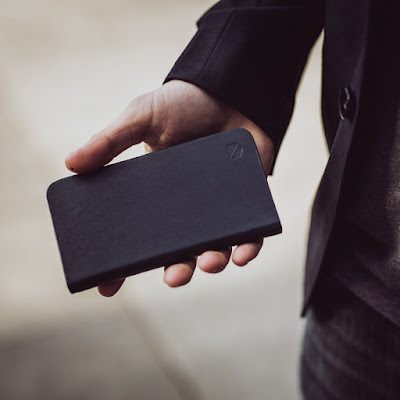 15 Must Have RFID Blocking Wallets. 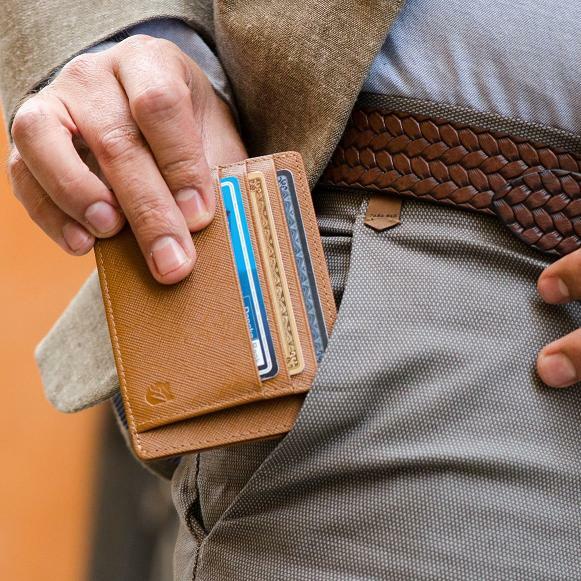 Are you looking out for RFID blocking wallets? 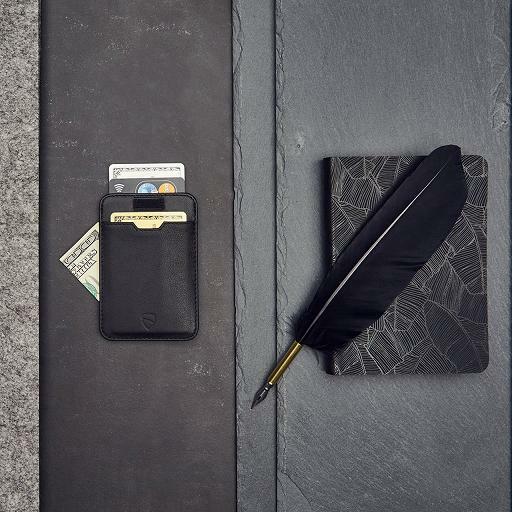 Look no further; we have the best RFID Blocking Wallets from all over the world for you. Manhattan Slim Bifold RFID Protection Wallet: The Manhattan Slim Bifold RFID Protection Wallet is slim, sleek and lightweight, can easily hold up to 9 cards and a couple of bills, features an internal pocket that is RFID protected and comes with automatically retracting smart strap. Buy Now. 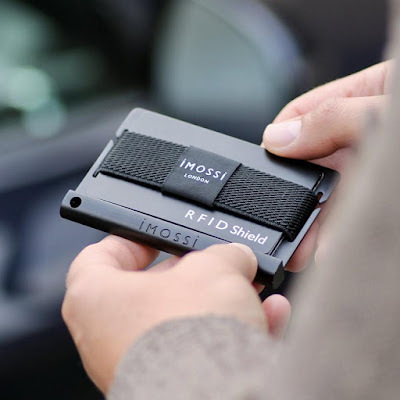 Imossi Black RFID Wallet: The Imossi Black RFID Wallet features a slim and minimalist design and includes RFID shield for added protection, can store up to 10 cards, and even a few bank notes. It also comes with a bottle opener and interchangeable colored straps. Buy Now. Zenlet RFID Blocking Wallet: The Zenlet RFID Blocking Wallet features a seal design that prevents cards from falling out, scratchproof protection and flexible RFID security. Its light and compact, can hold up to seven cards. Buy Now. Carryall Clutch: The Carryall Clutch is perfect for keeping your passport, credit cards and portable things securely . It has internal storage space to shield RFID and NFC and can hold up to 6 cards and have plenty of room for currency, keys, and small documents. Buy Now. 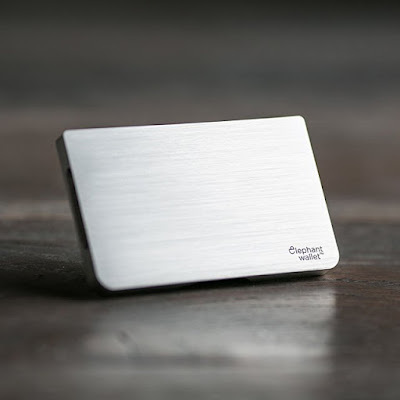 Silver Aluminum RFID Wallet: The Silver Aluminum RFID Wallet features a clean and simple design, has room for 1-9 cards or business cards and a few notes. Buy Now. iPhone Fold Over Wallet: The iPhone Fold Over Wallet is an Antiradiation Phone Case and RFID blocking combo wallet that keeps your wallet and iPhone together. Buy Now. 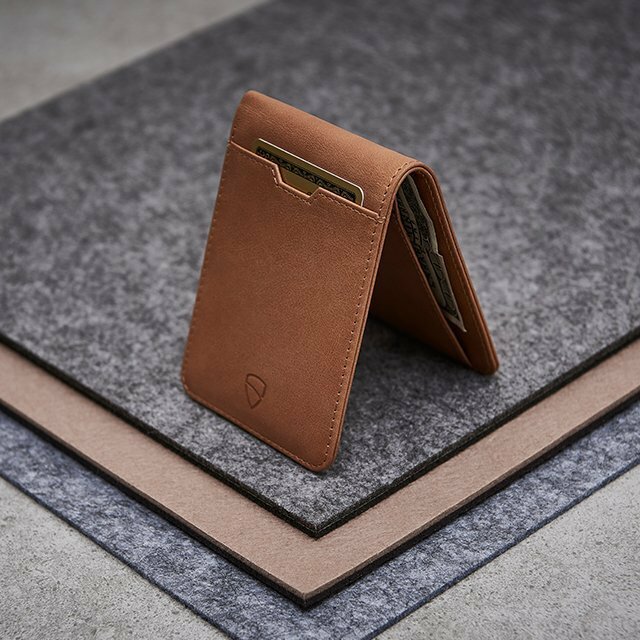 Chelsea Sleeve Wallet With RFID Protection: The Chelsea minimalist wallet is a perfect combination of elegance, comfort, and convenience. 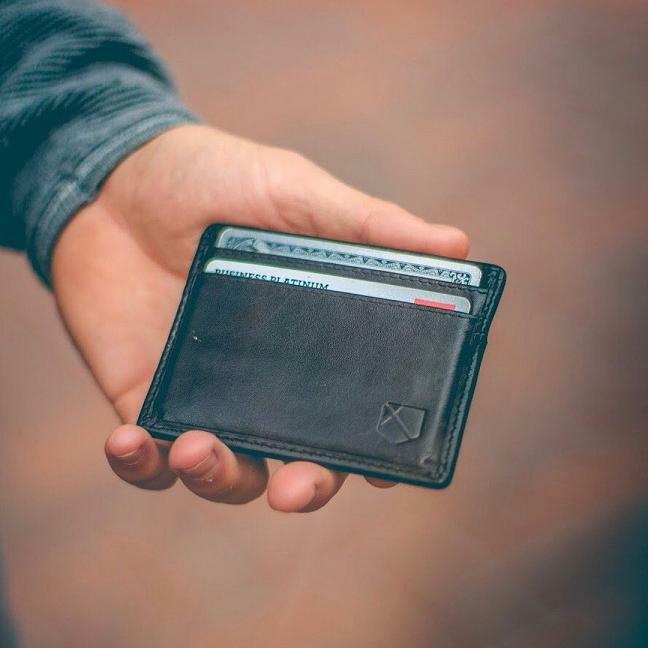 It features three pockets to hold up to 10 cards; 1-2 in the front pocket, up to 5 in the inner RFID protected pocket and up to 3 cards in the back pocket. 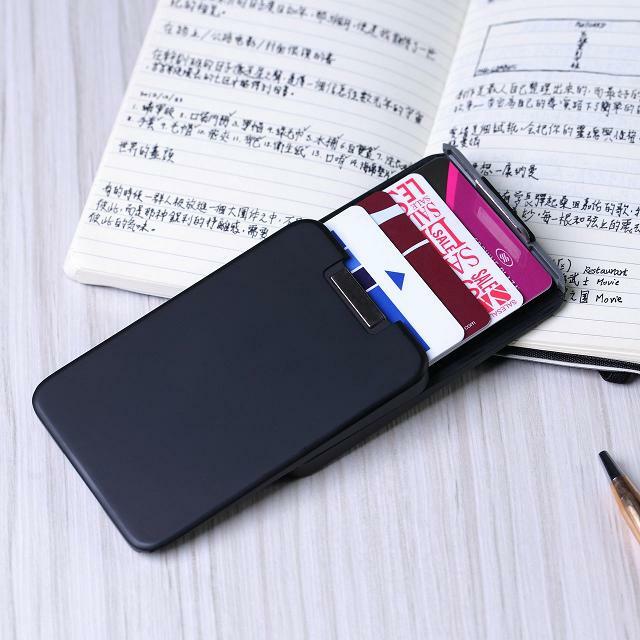 It's perfect for holding business cards, credit and debit cards, driver's license and more. Buy Now. 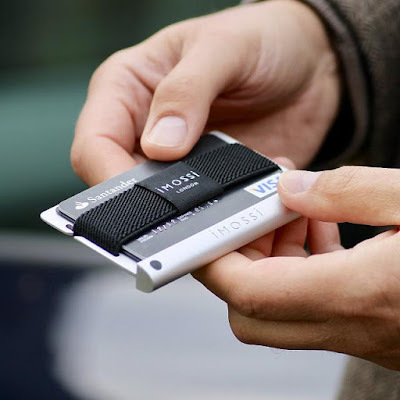 Imossi Silver RFID Wallet: The Imossi Silver RFID Wallet features a slim and minimalist design includes RFID shield for added protection, can stores up to 10 cards, and including a few bank notes. It also comes with a bottle opener and interchangeable colored straps. Buy Now. Simple Card Wallet: The Simple Card Wallet features a slim profile, sturdy construction, holds up to 4 cards and keeps you RFID / NFC secure. Buy Now. 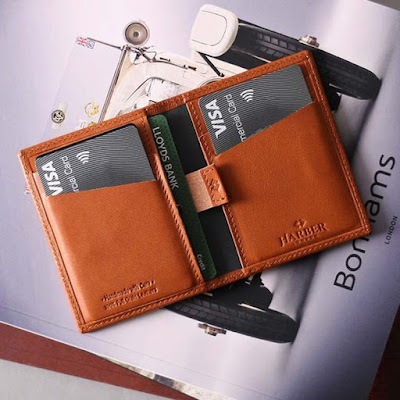 Superior RFID-Blocking V-Shaped Wallet: The Superior RFID-Blocking V-Shaped Wallet features a design open on two sides that gives you easy access to your bills, holds up to 8 cards and provides RFID-blocking. Buy Now. 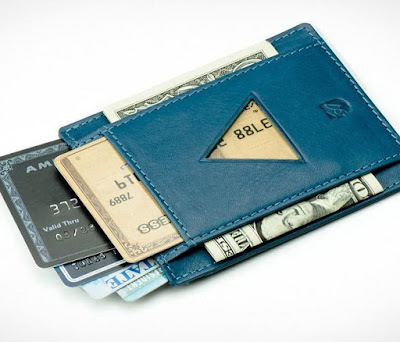 Bifold Wallet with RFID Protection: The Leather Bifold Wallet with RFID Protection features a super slim design, RFID blocking protection, magnetic wallet closure, and holds up to 18 plus cards and bills. Buy Now. 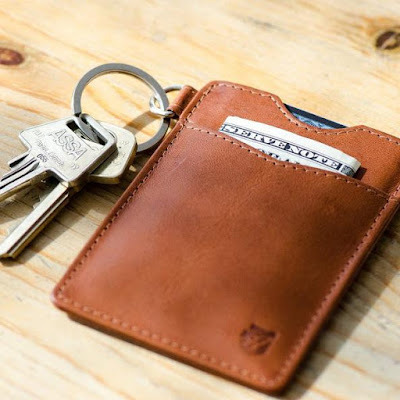 Essential RFID-Blocking Key Wallet: The Essential RFID-Blocking Key Wallet is an all-in-one minimalist wallet with a key holder; it safely secures your keys and comfortably holds 5 cards and bills. Buy Now. 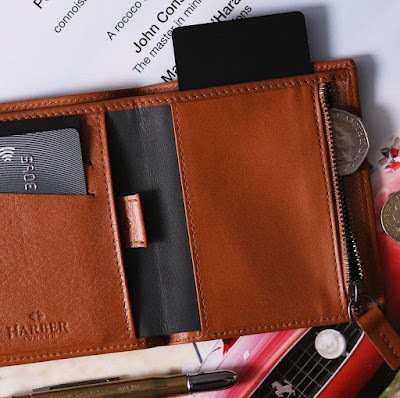 Leather Bifold Zip Wallet with RFID Protection: The Leather Bifold Zip Wallet with RFID Protection features a simple and functional design, keeps your cards secure. 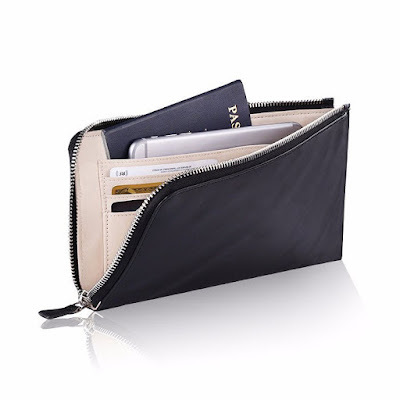 It holds 4-8 cards in the front pockets, plus 4-8 cards more into the credit card/ID inner space and notes. Buy Now. Admire RFID-Blocking Strap Wallet: The Admire RFID-Blocking Strap Wallet is perfect for holding your daily cards and bills in intuitive card storage space that's adapted for different situations for quick and easy access. Buy Now. 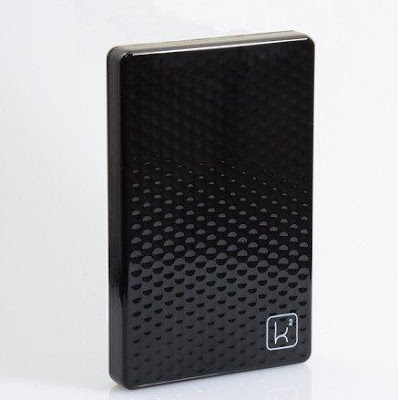 Keplero Luxury Wallet: Keplero Luxury Wallet is a thin and lightweight magnetic luxury wallet made of pure carbon fiber. It comes with multiple addons - Box Layer, Extra Layer, Money Clip and RFID Card Protector. Buy Now. 15 Must Have Products for Your Kid's Room. 15 Must Have Bottle Openers. 15 Must Have Daily Use Products for Techies. 15 Must Have Power Banks for You. 15 Must Have Bed Sheets for You. 15 Must Have Humidifiers for You. 15 Must Have Starwars Themed Gadgets. 15 Must Have Products for Your School. 15 Must Have Pendants for You. 15 Must Have Pokémon Themed Products. 15 Must Have Rings for You. 15 Must Have Products that Makes Your Day. 15 Must Have Space Themed Products. 15 Must Have Nautical Themed Products. 15 Must Have Honeycomb Themed Products. 15 Must Have Car Organizers and Storage.